March 1, 2014, but down slightly from December 1, 2014.
and up 1 percent from the previous quarter. but down slightly from last quarter. States hog inventory, down from 48 percent last year. revision of 2.9 percent was made to the June-August 2014 pig crop. This report was approved on March 27, 2015. 2/ Actual farrowings for December 2014-February 2015 plus intentions for March-May 2015. 3/ May not add due to rounding. 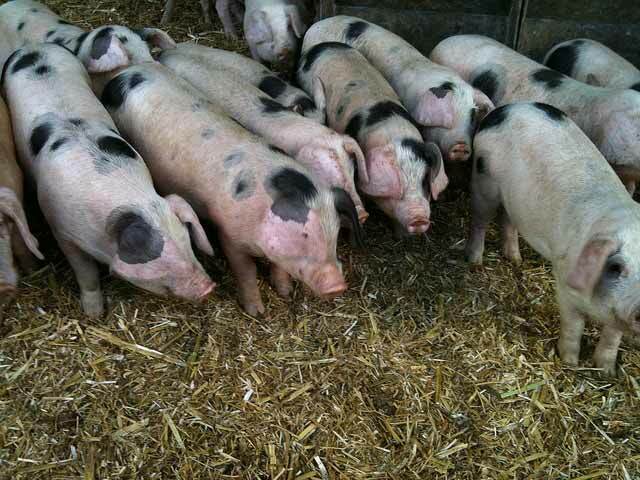 1/ Pigs per litter rounded to the nearest tenth. 1/ Individual State estimates not available for the 34 Other States. 2/ Individual State estimates not available for the 34 Other States. 1/ Number of pigs born March-May that were still on hand June 1, or had been sold. 3/ Individual State estimates not available for the 34 Other States. 1/ Number of pigs born June-August that were still on hand September 1, or had been sold. 1/ Number of pigs born September-November that were still on hand December 1, or had been sold. 1/ Monthly values may not add to quarterly or annual totals due to rounding. were asked to report inventories as of March 1, 2015.
compared to the Agricultural Statistics Board estimate for reasonableness. the difference will not exceed 2.0 percent.